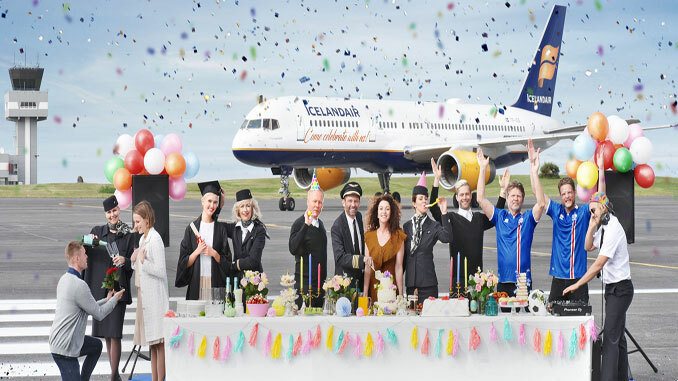 Due to popular demand, Icelandair’s Buddies are back with the launch of their free Celebration Stopover Buddy service. Last winter, Icelandair introduced a free service for Stopover passengers. The airline gave them the chance to see Iceland through the eyes of a local by requesting a Stopover Buddy, an Icelandair employee who acted as their personal host for up to one day. Now, the Buddies are back and offering transatlantic passengers the chance to celebrate on their Stopover in Iceland. The Buddies are available for any Icelandair transatlantic passenger to enjoy from 11 October 2016 to 31 March 2017.